Books and reading are my bread and butter, I couldn't live without having a book to read. There's something about them taking my attention away from myself and into another story line, developing page by page and keeping me captivated. 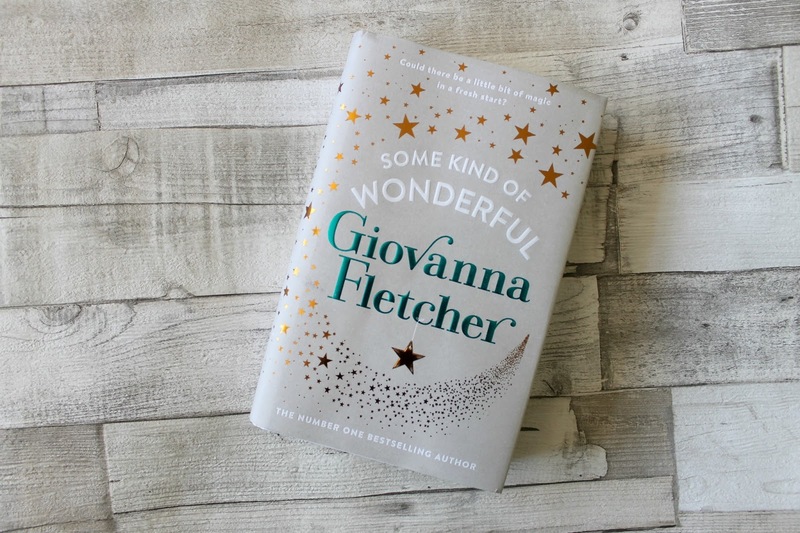 I've read Giovanna Fletcher's previous books with Sophie May and Billy Buskin (a classic chic-lit collection!) and enjoyed them, so I had high hopes for Some Kind Of Wonderful. It starts with the main character Lizzy dealing with heartbreak after her long term boyfriend split from her. It's a classic 'pick me up' story, rising from the ashes to reveal a brand new woman, but the story line didn't really take off. There were odd and unrealistic references and the plot just plodded along with no hope of ever sparking into life. Giovanna Fletcher is a fab writer, her previous books have had me hooked and laughing on the outside. I enjoyed the writing style, it's very much like you're talking to your best friend. I felt like this book could've done with developing the characters further, I need to relate or like the character to care what happens to them and adding further twists to the plot will keep readers on their toes! Have you read this book before? What are you reading at the moment? Rhiannon. 22. All round blogger from the UK. NCTJ Gold Standard Journalist and DMI Digital Marketing Guru. Likes pretty tinted lip balms, Malteasers, striped clothes and blogging. Just looking for my spot in the blogging world!